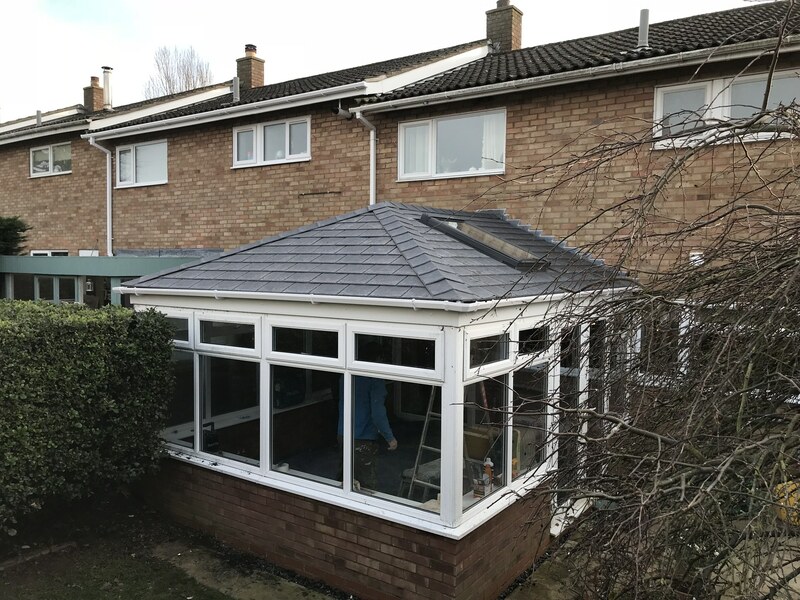 Replacing or converting your conservatory roof will bring your existing conservatory back to life and transform your conservatory into an all year round wonderful living space. Create a comfortable living space, that’s energy efficient, has temperature control, noise reduction, and saves you money. Be assured that added peace of mind when you buy from us. 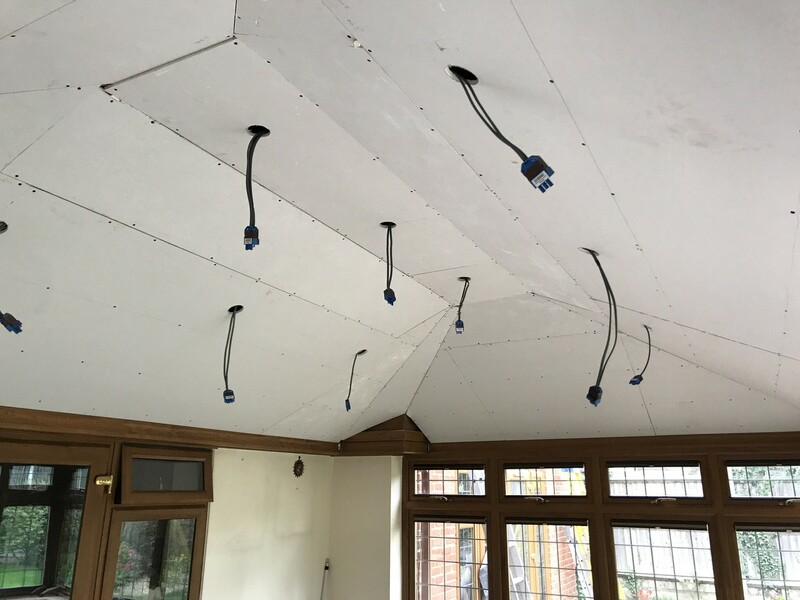 Call or email us today for your friendly advice or to get a free quotation. 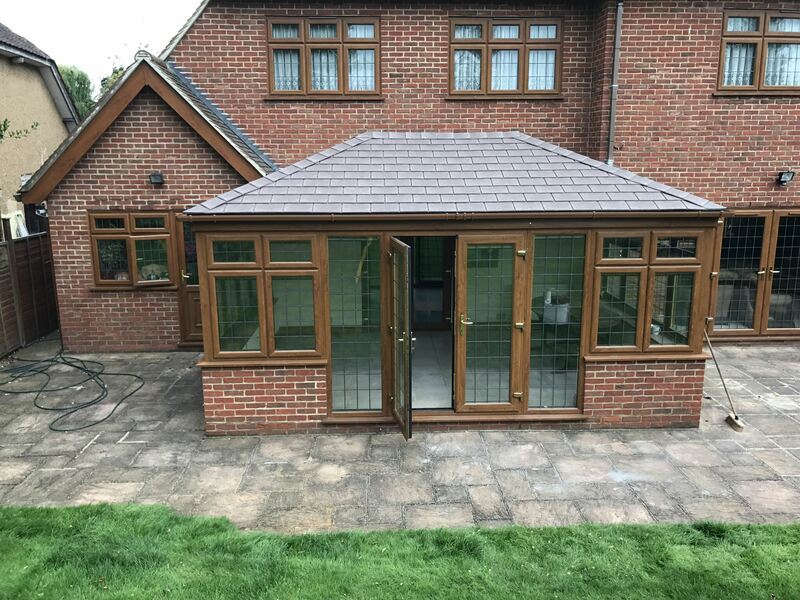 Replacing or converting your conservatory roof will bring your conservatory back to life and transform it into a wonderful living space. 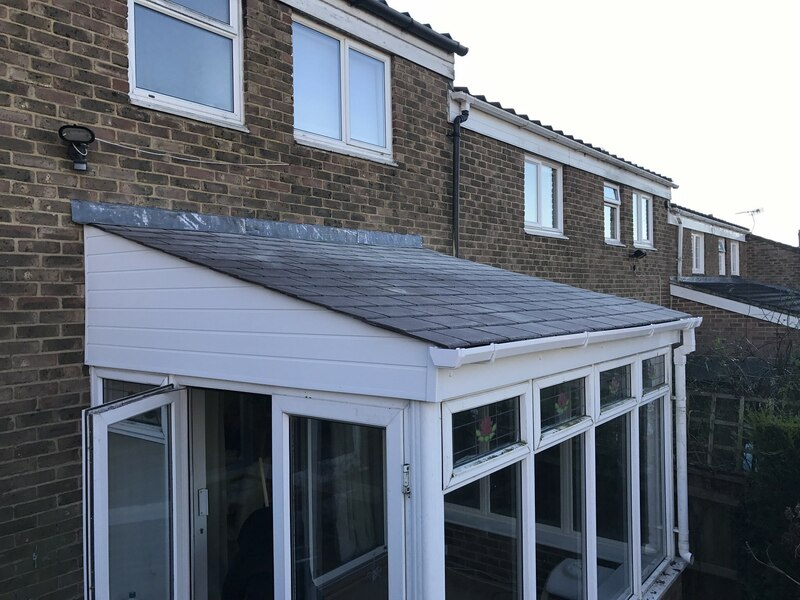 All of our replacement conservatory roofs are beautiful to look at (seeing is believing) and have excellent insulation performance, to help control the room temperature regardless of the weather. 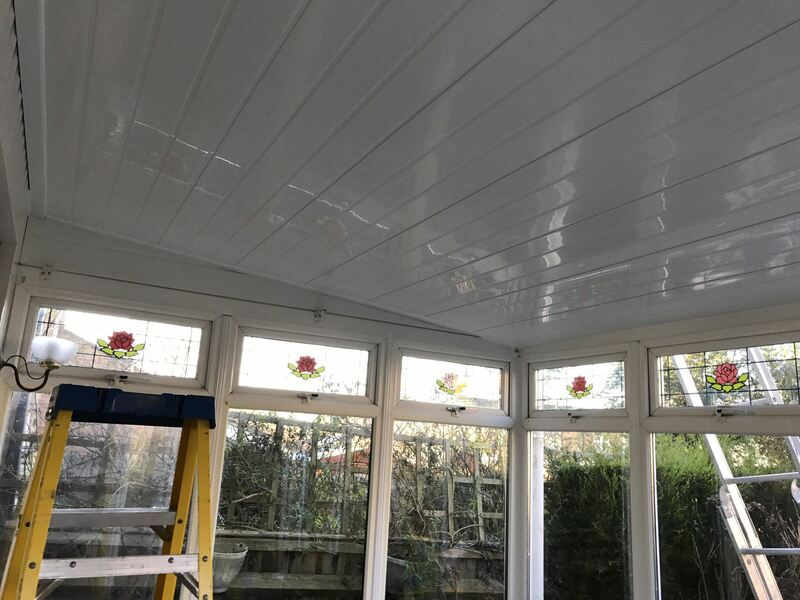 Our experienced and professional team will work quickly to get the job finished so you can start enjoying your newly-rejuvenated conservatory. Turn your conservatory into a wonderful living space that can be used 365 days a year. Keeping it cool in the summer and warm in the winter. 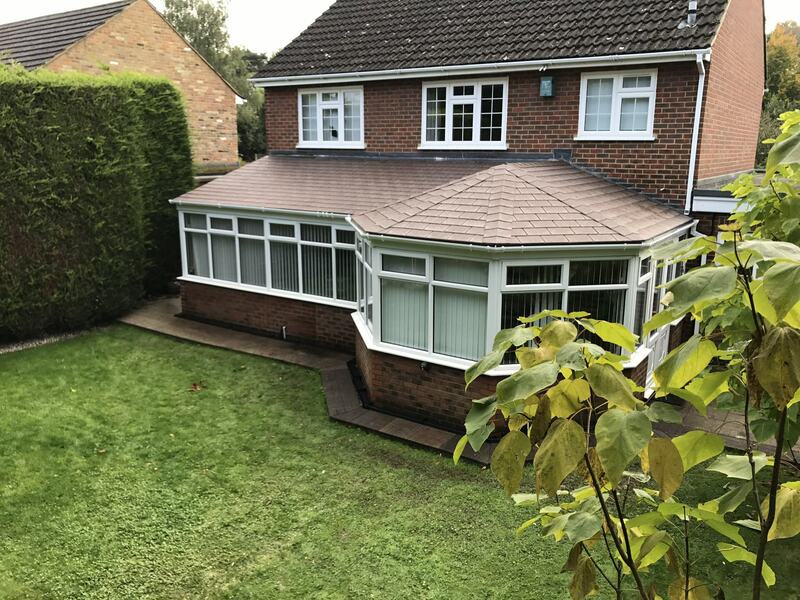 © Conservatory Roof Systems Midlands Ltd.